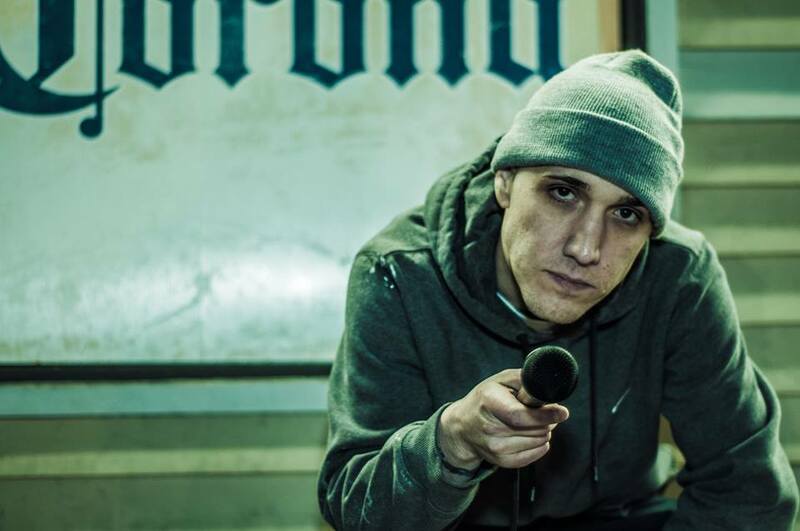 Stiz Grimey is a rapper from Chelsea, Massachusetts. He gained some notoriety in 2014 when he released his debut mixtape “Spare Change”, which included a song with Massachusetts hip-hop legend Reks. Soon after, he was featured in a Boston Globe article in which he opened up about having to overcome drug addiction in order to get his music life back on track. Stiz’s most recent project, “Locked In The Vault”, is the next step for the 30 year-old lyricist and shows some notable improvement to his successful debut. The album’s 10 tracks feature some smooth yet grimy (pun intended) beats from Maryland producer J1K of Producers United and sharp, witty, intense lyrics from Stiz Grimey himself. The album is available to stream on BandCamp and for purchase on iTunes and anywhere else that digital media is sold. This track consists of a nice, smooth beat accompanied with some exceptional lyricism and flow. The hook draws inspiration from Jay-Z and Jermaine Dupri’s 1998 hit “Money Ain’t A Thang”. The official Locked in the Vault release party/concert will take place this Friday, May 6th at the Middle East in Cambridge. Stiz Grimey is of course headlining and the show will also feature performances from Moroney and SuperSTah Snuk as well as an appearance from former Boston Bruin Lyndon Byers.